Congratulations to Lion Cheryl! 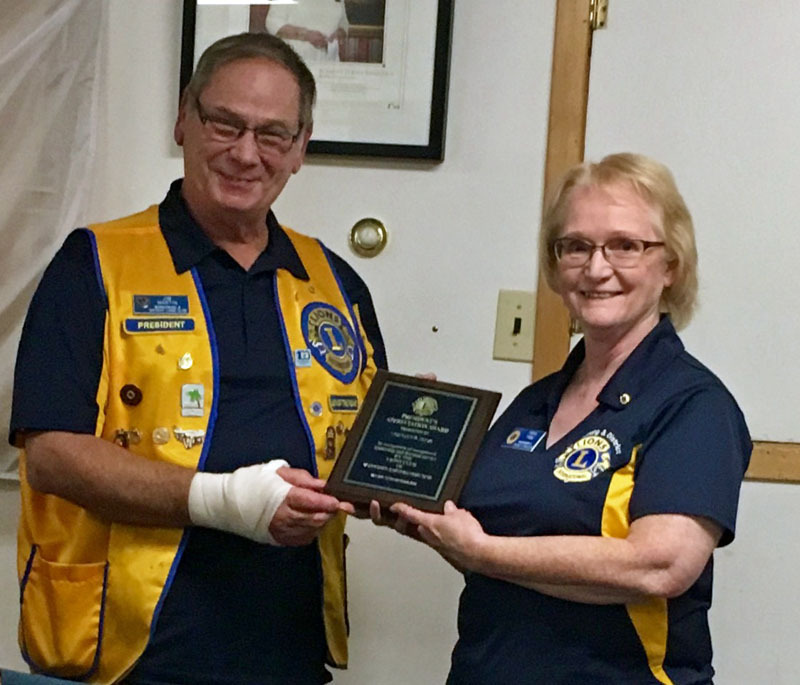 Lion Cheryl seen here receiving an appreciated award from President, Lion Jim for her outstanding service and dedication to the Club. Thank you Lion Cheryl. Roar!! Big "Roar" goes out to Lion Hal who was surprised at a recent dinner meeting. In this photo is Lion Hal receiving a plaque for his years of support, dedication and hard work at Camp Dorset. Camp Dorset is a camp for people who require Dialysis. Congratulations Lion Hal!! Introducing our new members with their sponsors. Left to right sponsor Lion, Keith Robinson and Lion Mark Derikx. Lion Madeleine O' Shaughnessy, Lion Dave O'Shaughnessy with sponsor, Lion Bruce MacIntosh. Sponsor Lion Viviane Martin and Lion Kathy Moger. ROAR!! Welcome to the club! 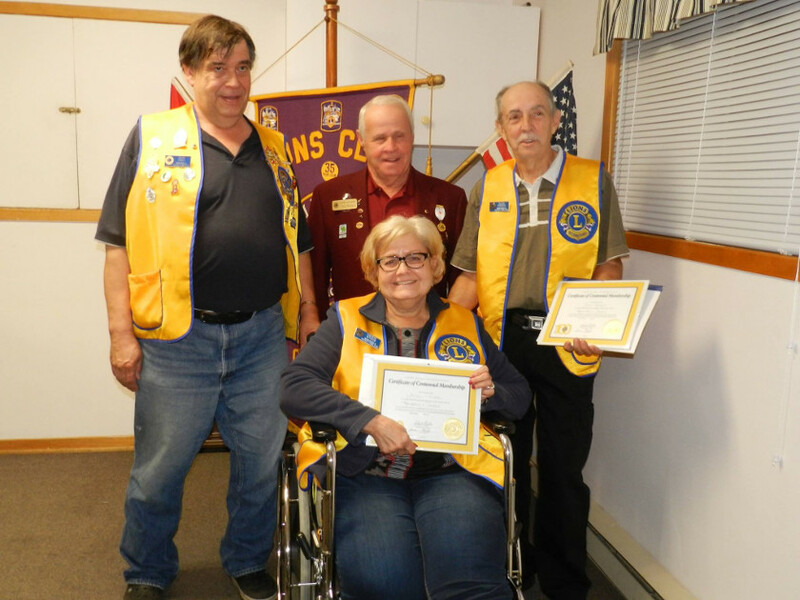 Pictured left to right past President, Lion Brian Erratt who sponsored Lion Therese Mitrow and Gilles Paradis. Leos Chief Advisor, Lion Carl Robinson (centre, back). Lion Carl conducted the induction ceremony, Thursday, October 13th. Welcome to Lions Therese and Gilles and thank you to Lion Carl!! 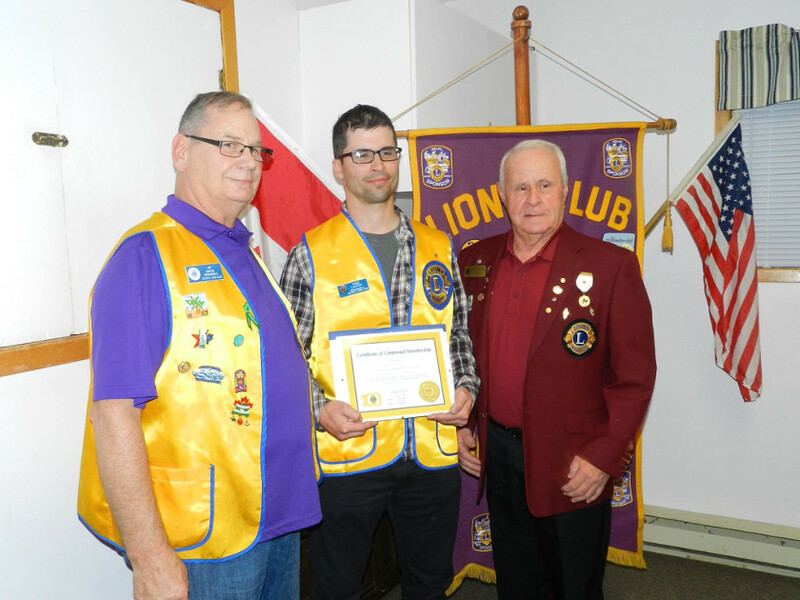 Pictured from left to right is Club President Lion Jim Martin, who sponsored Lion Vince Lauzon. 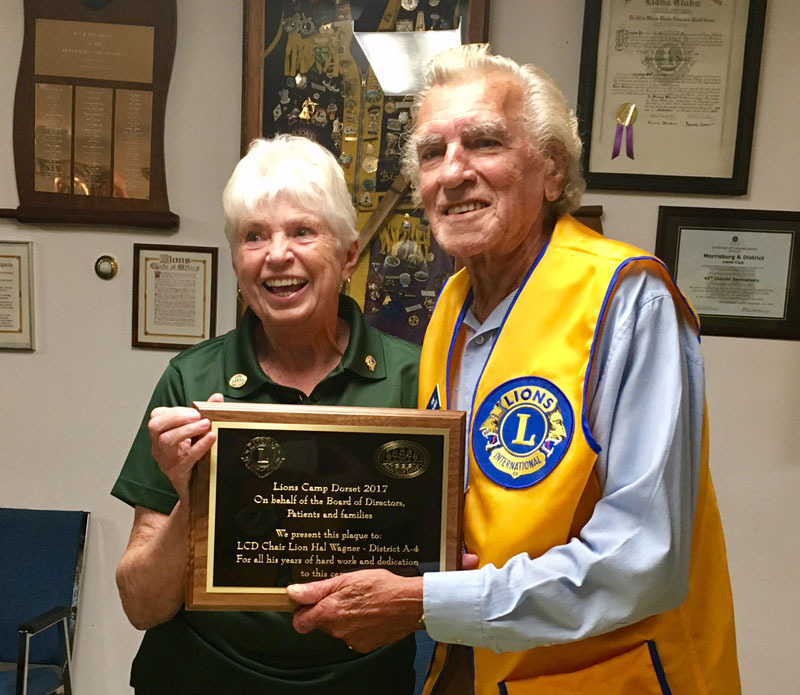 Leos Club Chief Advisor, Lion Carl Robinson performed the inducting ceremony Thursday, October 13th. Thank you Lion Carl and welcome Lion Vince!